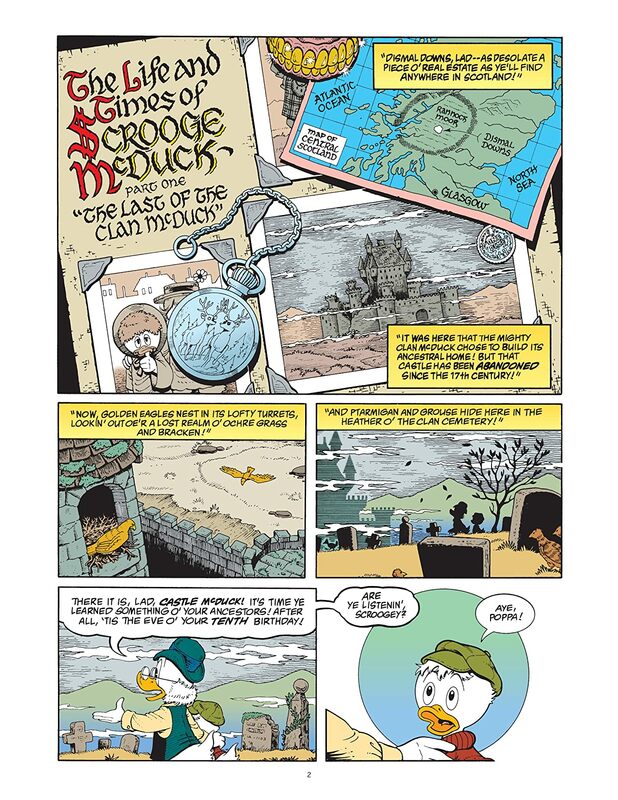 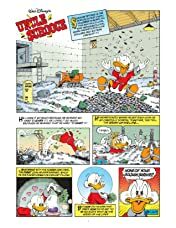 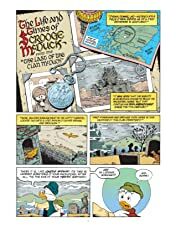 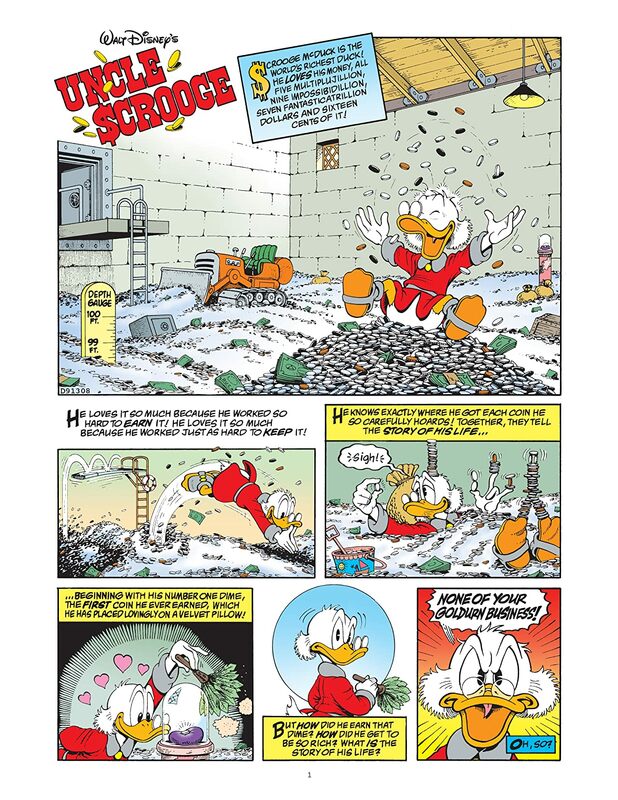 From his shoe-shining boyhood in Scotland to his treasure-hoarding adulthood in Duckburg, Uncle Scrooge McDuck has lived a life of legend ― a legend founded by Scrooge’s creator Carl Barks and carried to new heights in Don Rosa’s signature storyline, "The Life and Times of Scrooge McDuck!" 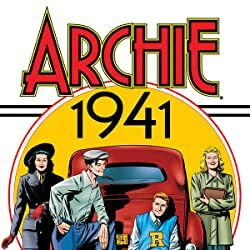 But never before has Rosa’s epic ― originally told in twelve Eisner Award–winning chapters plus a wealth of "companion" follow-ups ― been fully assembled in the precise timeline of the events they tell! 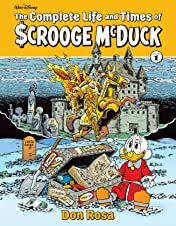 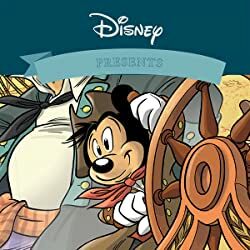 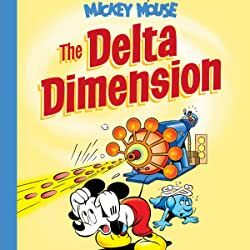 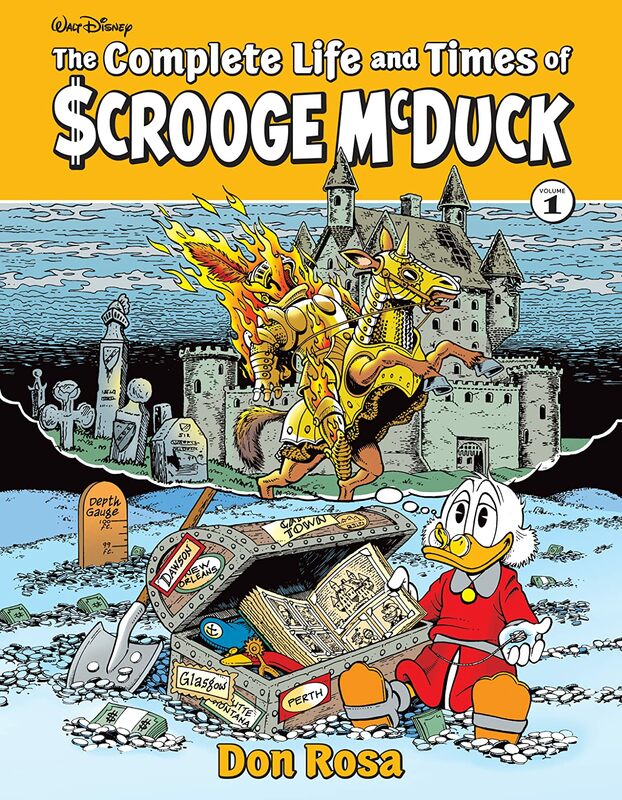 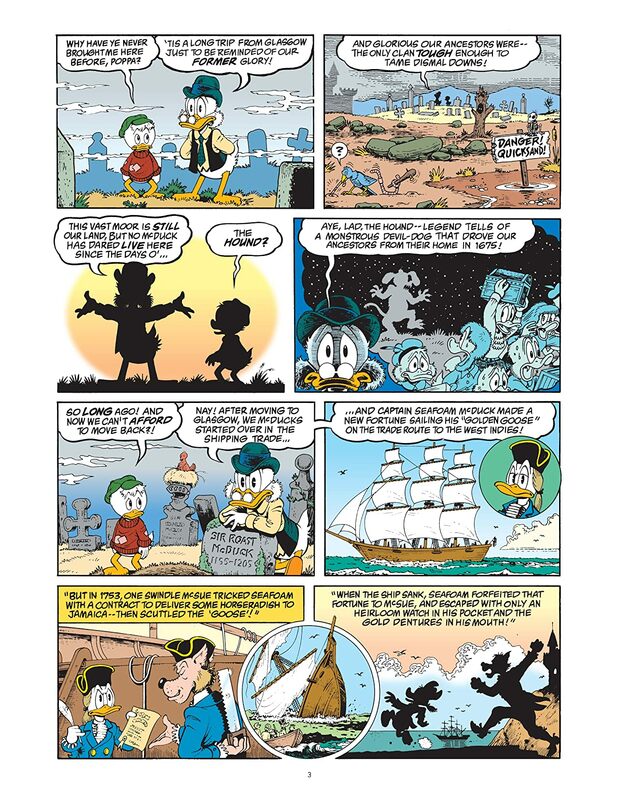 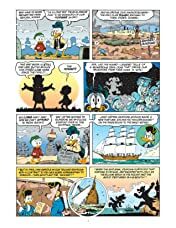 Now join Scrooge, Donald Duck, the Beagle Boys, Flintheart Glomgold, and more for the first-ever complete and chronological Scrooge McDuck biography!